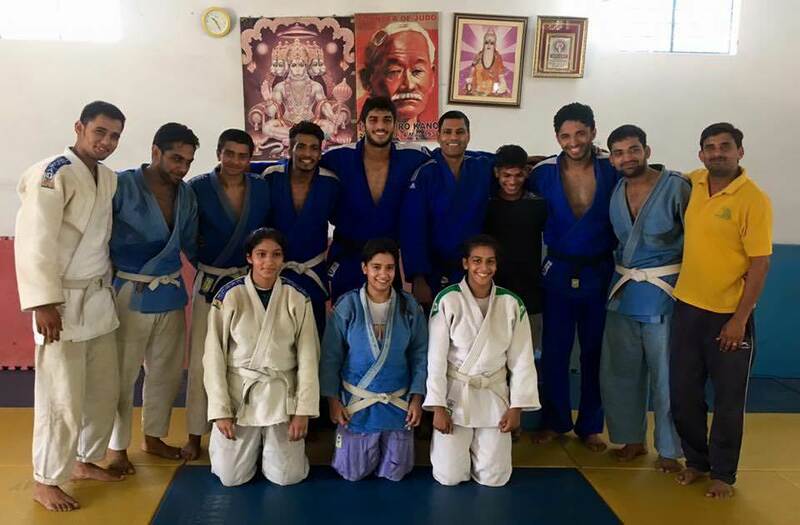 Avtar Singh is an Indian judoka or Judo champion, who has qualified to represent India at the 2016 Summer Olympics in Rio de Janeiro, Brazil. 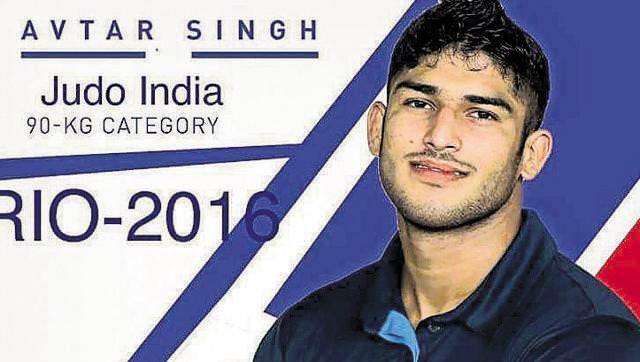 Avtar Singh is India's sole representative in Judo at the Rio Olympics. His event in the 90-kg weight category will be on August 10, making him the 8th judoka to have ever represented India at the Olympics. On him rests the hopes of our nation - to win the first Judo medal for India. The 24-year-old's parents have so far never been to an arena to watch his matches. 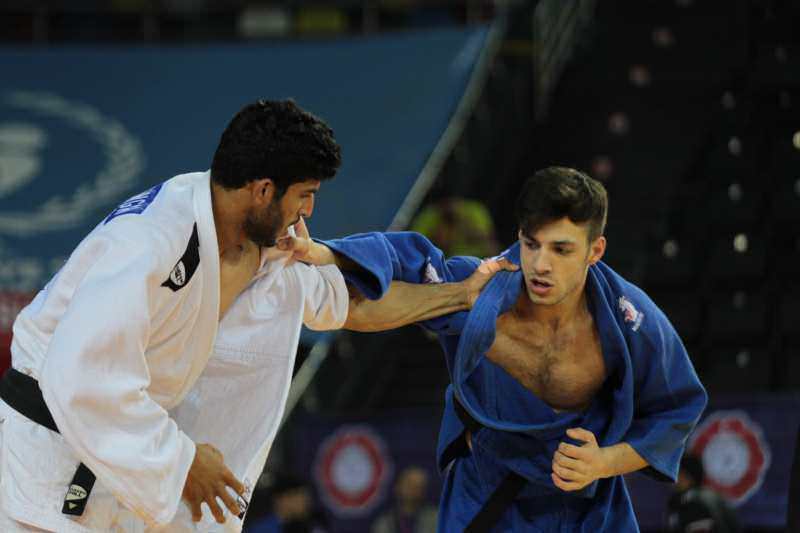 The Singh family hails from Gurdaspur in Punjab, India's judo hub. Avtar's father Shingara Singh works as an office help in the local government hospital, while his mother Sukhvinder Kaur is a homemaker. The family struggled for years to ensure that Avtar's phenomenal talent did not go to waste due to a lack of funding. His father soldiered on with his small salary, running door-to-door for his son, while his mother toughened him up with buffalo milk, to which she attributes Avtar's strength. 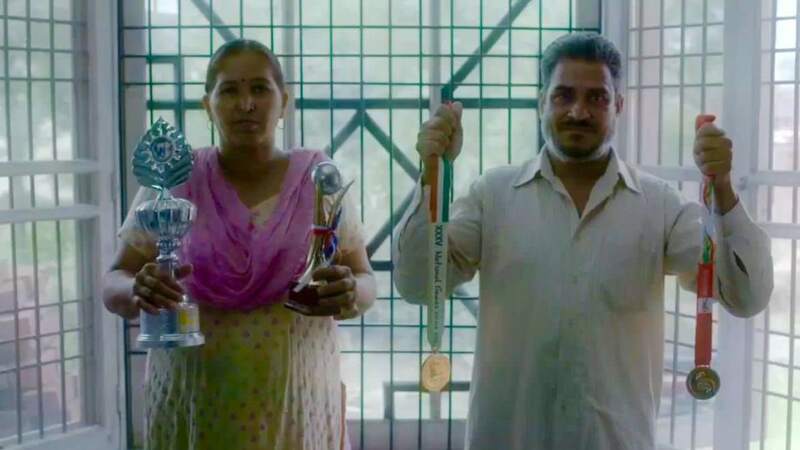 We, at Green Bench want to make this day even more special for Avtar Singh and his parents, who made innumerable sacrifices to nurture their son's talent. We will also release an online video around their emotional journey to Rio, around the same time as Avtar's event on August 10. The target amount includes return airfare for Avtar's parents to Rio, their hotel costs, visa fees, daily expenses and other transport costs. The Hindu and India Today. Great news! 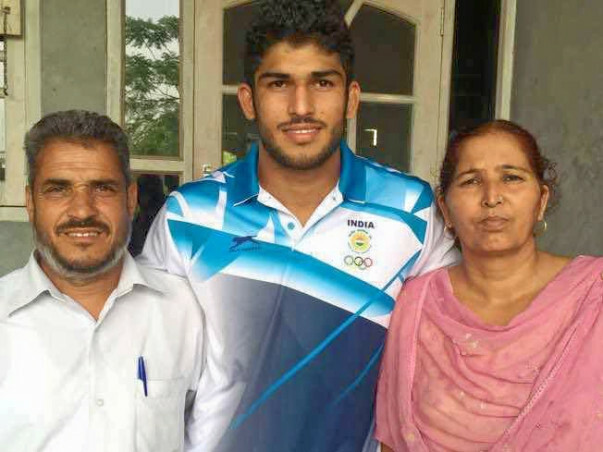 The story of Avtar's parents wishing to see their son compete at Rio has gone national. Avtar's parents Shingara Singh and Sukhvinder Kaur still require Rs. 6,79,536 to reach their target. Your contribution will help this Indian Judoka's proud parents watch their son fight for Gold in person !